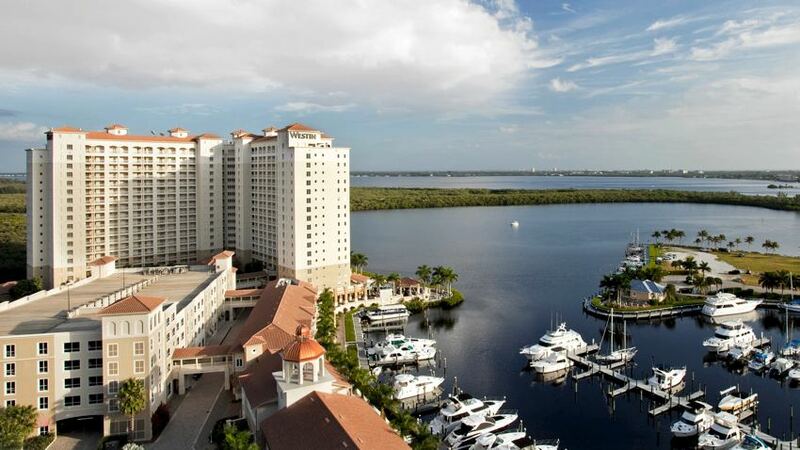 Join your fellow Eastern Chapter members and our hosts Lee County VCB at The Westin Cape Coral Resort At Marina Village. Your registration includes three nights at the Westin. Active members who wish to add one night onto their stay may do so at the cost of $75. Associates/Emeritus folks have the option to book elsewhere but are on your own for transportation to the host hotel. You can find information on other accommodations here. Round trip transportation between Southwest Florida International Airport (RSW) and the Westin Cape Coral Resort is included in your registration. All flights arriving on Monday, June 4 and all flights departing on Thursday, June 7, 2018. Please be prepared to complete the airline information requested when you register.